Okay guys, call me crazy. Some of my author friends out there may read this and think, Kim we don’t write for free, what is wrong with you?! Yes, true and I agree. But I saw this as an opportunity that came knocking at my door, I never looked for it it found me. Also I think it’s a cool way to introduce you guys and other readers to my Romance Set in Paradise series… I was contacted personally this week by someone who works for a publisher, a random email popped up from a lady who works there. Apparently my excerpts and writing I’ve posted online here caught their eye. She encouraged me to enter their writing competition,with a chance to win a publishing deal! I was so taken back, flattered and excited. How could I say no with so many benefits that out weight the fact that my work is free… well 100 copies of it are free. Havana Heat is book #1 of the series and while it is still on sale on other platforms, and my rights are all mine still, it’s available to read for free here as part of this writing competition I’ve entered. Knock yourselves out, the more readers/engagement the better for me and the chances of winning a deal! So go ahead, there are 100 copies to read for free grab one on line while you can, and feel free to spread the word people! Wish me luck. I better crack on with book #2 for a June release date. Grab a free copy here. There’s only 100! This entry was posted in New releases, Uncategorized and tagged amreading, free, freebooks, reading, romance books. Bookmark the permalink. *smiles and covers her face* really I’m so glad you enjoyed! book #2 is a separate story the series will be short novella length stories with sizzle.. ..but now you mention a part #2 for Melinda and Sebastian, maybe I should consider writing one? ?… Thanks for the feedback Denise. 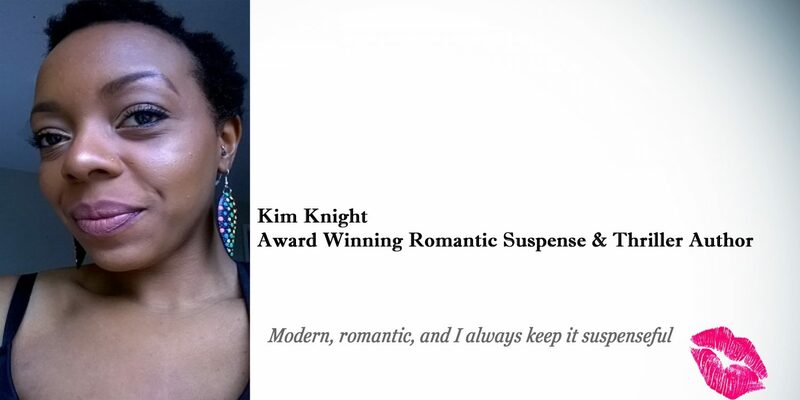 Havana Heat by Kim Knight is steaming! Check out her new novel. It’s worth the read! Aww thank you for the feedback Denise! I truly enjoyed!!! I’ll keep my fingers and toes crossed that you win the contest! I’m so pleased that you did, it makes it all worth while. Hey I’m at work I just finished now, I can’t wait to get home and write some more. Have a great day I guess the day has just started for you in New York.